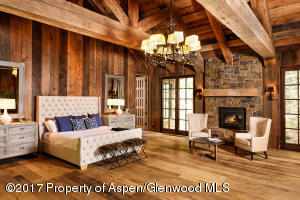 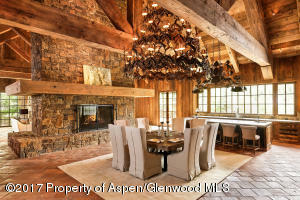 For the quality, value buyer you must see this Woody Creek Estate. 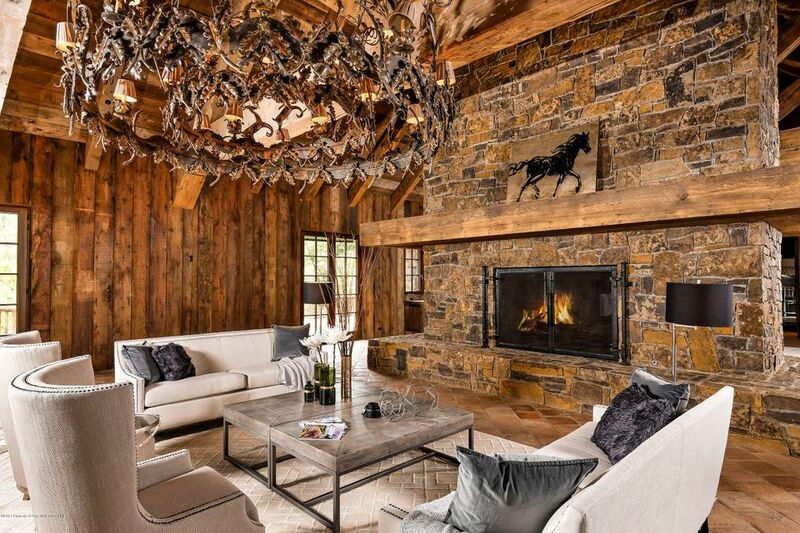 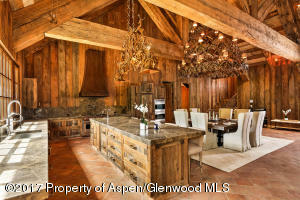 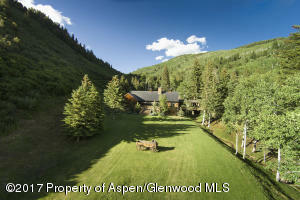 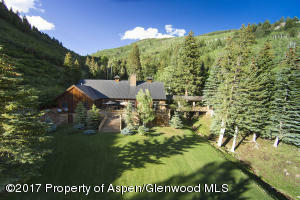 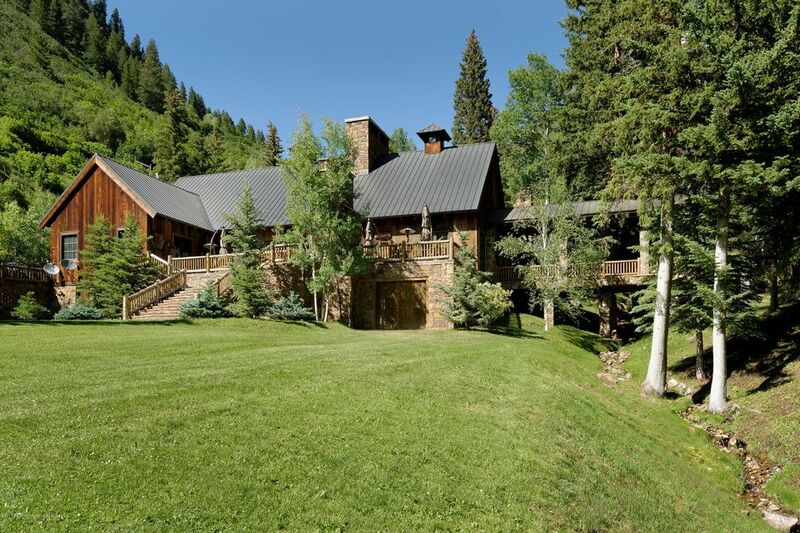 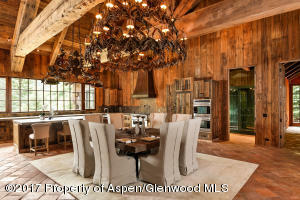 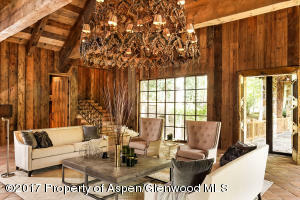 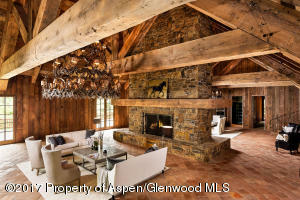 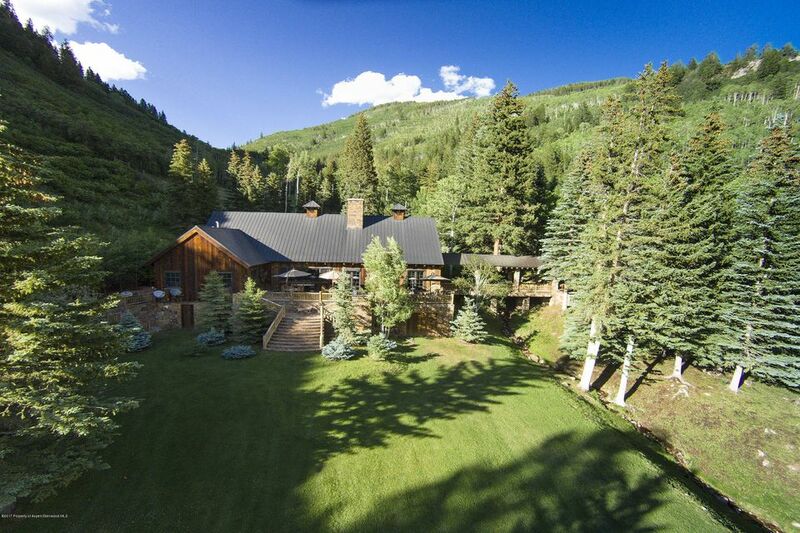 Located just 25 minutes from Aspen, this 15 acre, 7,300 square foot Woody Creek estate just outside of Aspen, boasts, spectacular views, water, and privacy. Tile floors are from an 18th century abbey, 9,000 lb. 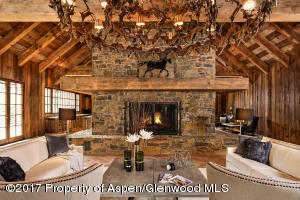 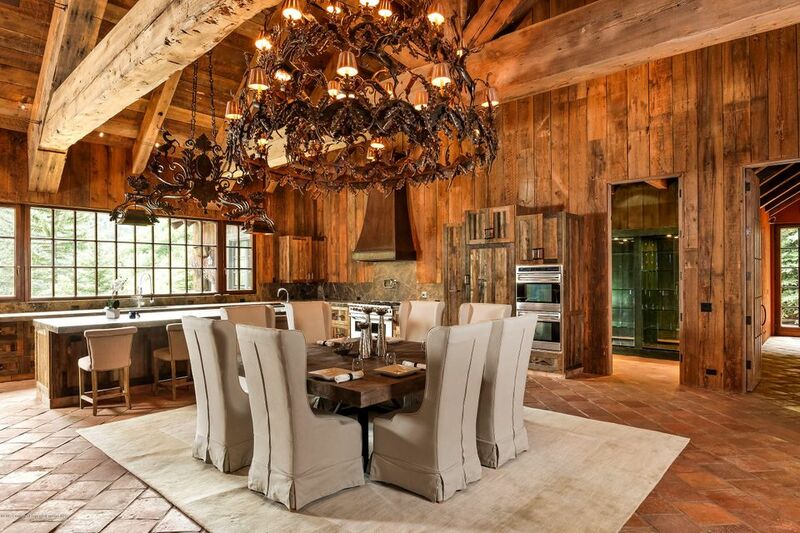 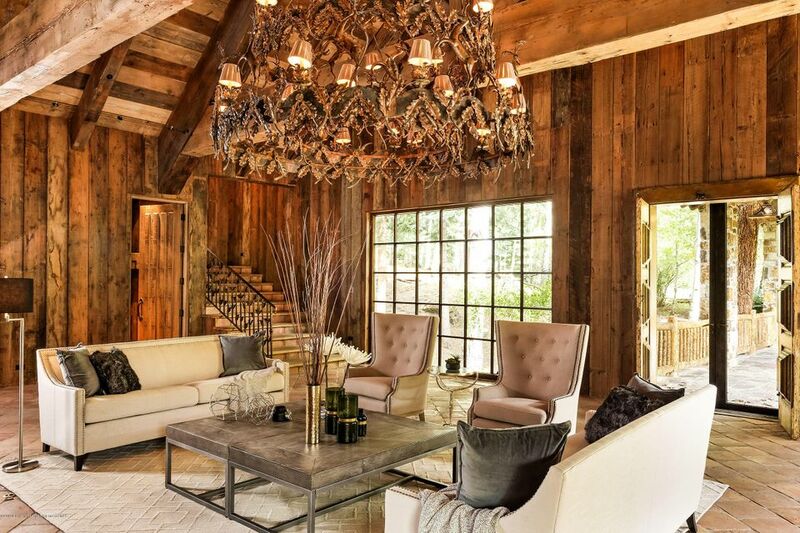 wood beams from an Oregon sawmill and Albertini windows from Italy are among many of the distinguished characteristics in this timeless masterpiece. Wonderful views, beautiful landscaping, multiple ponds and a creek flowing through this private enclave.Generous bedrooms, butler's kitchen, large pantry, outdoor fireplace, and enclosed horse stable.